Δελτίο τύπου: «Today sees the release of a brand new lyric video for “Lost Boys”, a brand new song by virtuoso Don Airey. 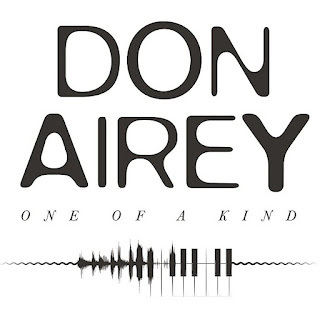 Taken from his forthcoming solo album “One Of A Kind”, the video to the very melodic, very rocking song can be watched on earMUSIC’s official YouTube Channel. mThe song is also available as a stream and instant grat as part of the iTunes preorder. 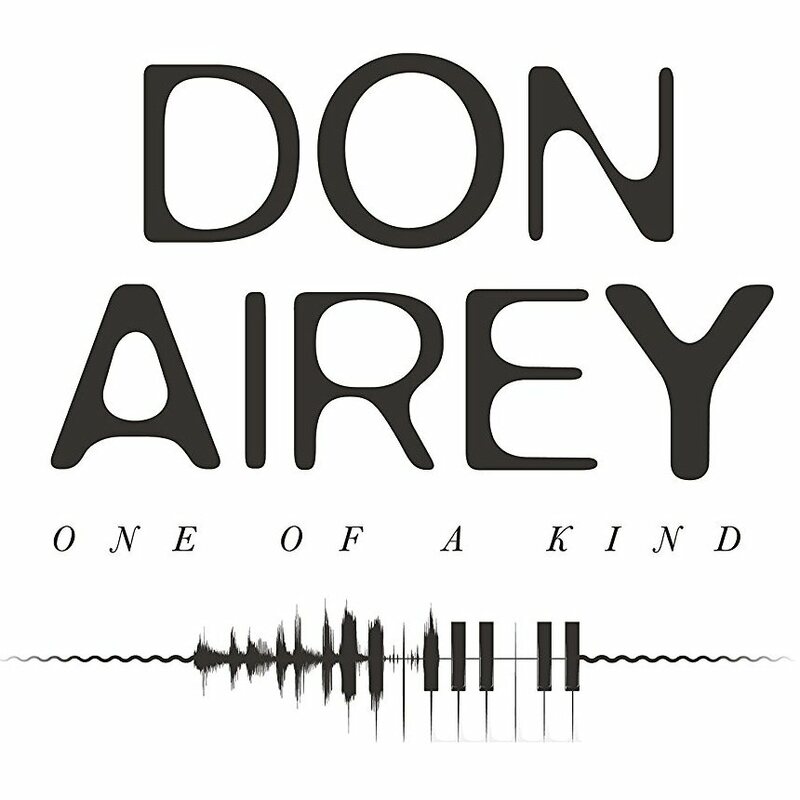 Album: "One Of A Kind"
ROCK STAR 27 Μαΐου 2018 - 12:38 μ.μ. ΟΚ με βάση τα δείγματα πάμε για καλό δίσκο. Απ΄ ότι βλέπω κυκλοφορεί ήδη. Πάω να τον βρω και να τον ακούσω. BALADEUR 30 Μαΐου 2018 - 5:03 μ.μ.